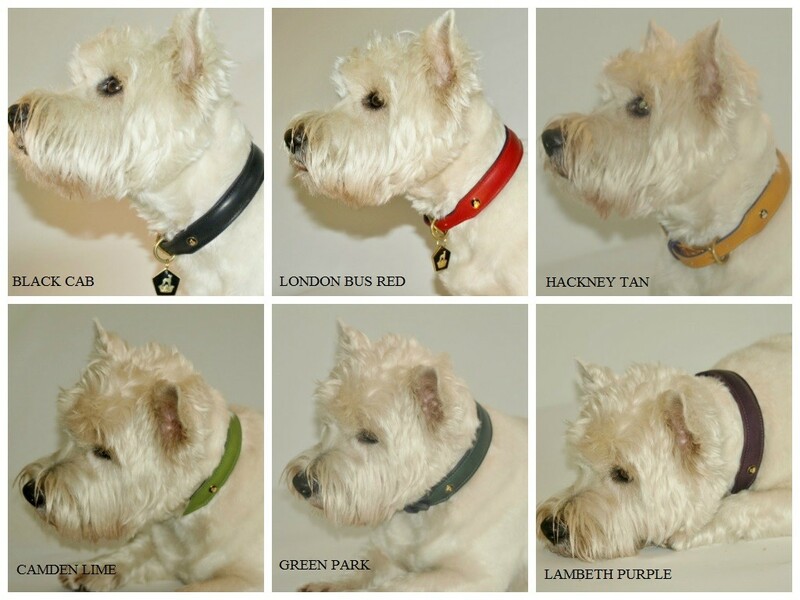 House of Mutt Blog » HELP SOLVE OZZIE’S COLLAR COLOUR CONUNDRUM! HELP SOLVE OZZIE’S COLLAR COLOUR CONUNDRUM! Comment on the best colour collar for Ozzie; and if you ‘Like’ our Facebook page http://on.fb.me/1ft1GbR you’ll be entered in to our draw for a House of Mutt collar of your own! The winner will be drawn on 31st December, and notified just as soon as the New Year’s Day cloud has cleared…. The winner will be notified by Facebook message on 1st January 2014. The prize is one collar from the Rex by House of Mutt range, of a colour, style and size of the winner’s choice. No employees of, or family associations with, House of Mutt are eligible to enter.